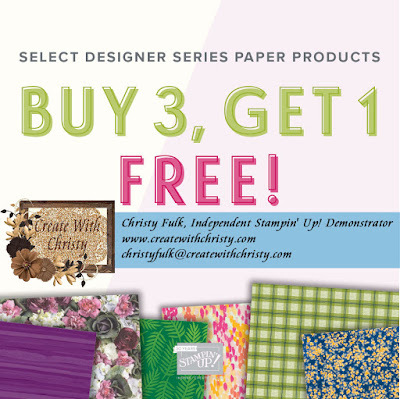 As promised, I've got another card that features Designer Series Paper (DSP) from the Buy 3, Get 1 Free DSP Sale! 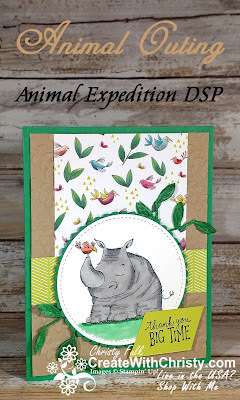 Today, I'm featuring the Animal Expedition Designer Series Paper. This paper is SO cute! 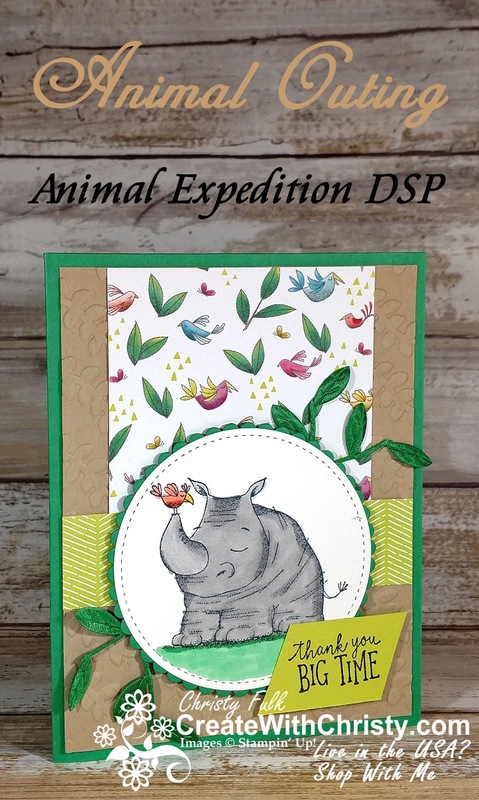 I used the Animal Outing Stamp Set that coordinates with this DSP, but it isn't limited to just this stamp set. 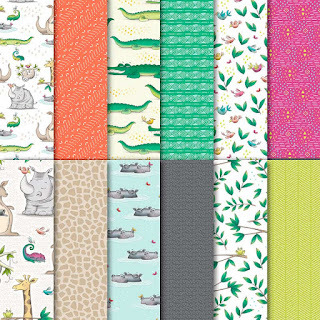 CLICK HERE to see all of the projects I've made using the DSP in this great sale! Fold the Color Me Clover card base piece in half (fold on left). 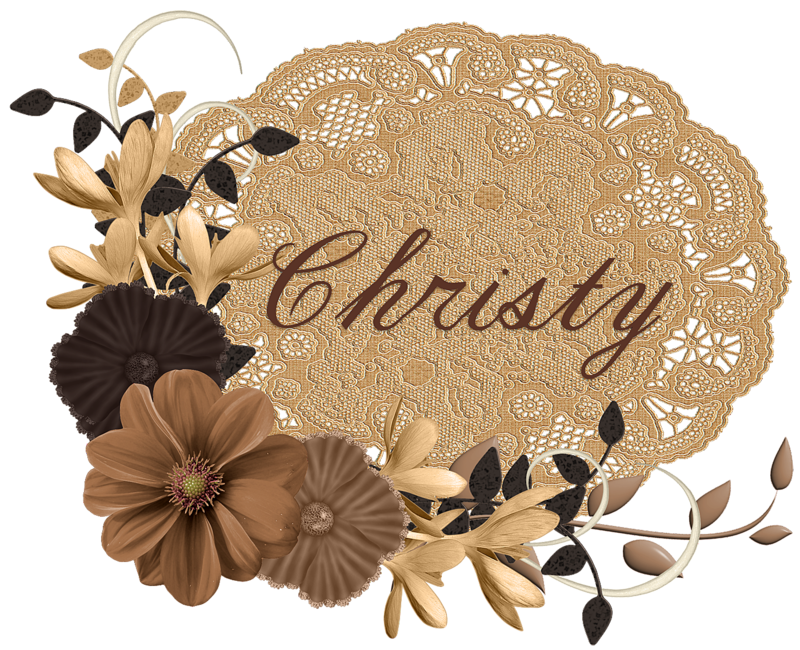 Emboss the Crumb Cake piece by running it through the Big Shot with the Climbing Vine Textured Impressions Embossing Folder. Attach the square DSP piece to the top, center of the embossed piece. Attach the DSP strip across the bottom of the DSP square. Attach the whole thing to the center of the card front. 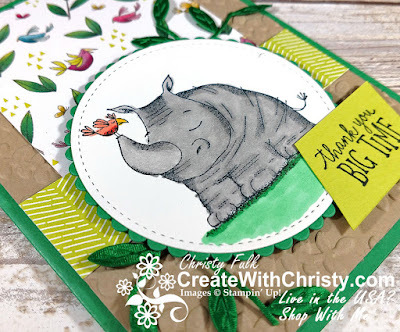 Stamp the rhino stamp from the Animal Outing Stamp Set onto the center of the Whisper White piece using the Tuxedo Black Memento Pad. 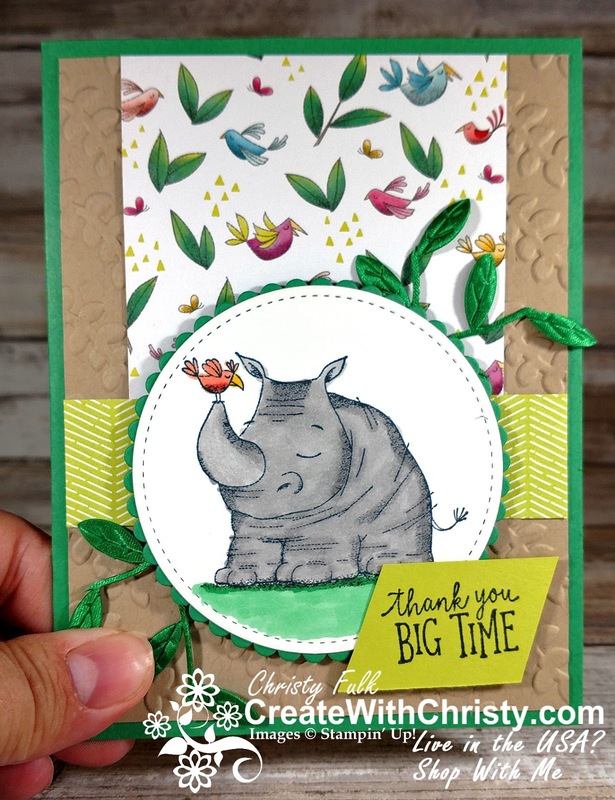 Color the rhino in with the Smoky Slate Combo Stampin' Blends Markers. Color the places that need to be darker with the Dark Smoky Slate marker, and then color the whole thing with the Light Smoky Slate marker. 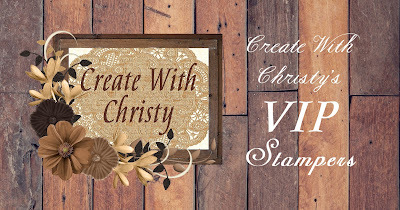 Color the bird's body with the Calypso Coral Combo Stampin' Blends the same way. 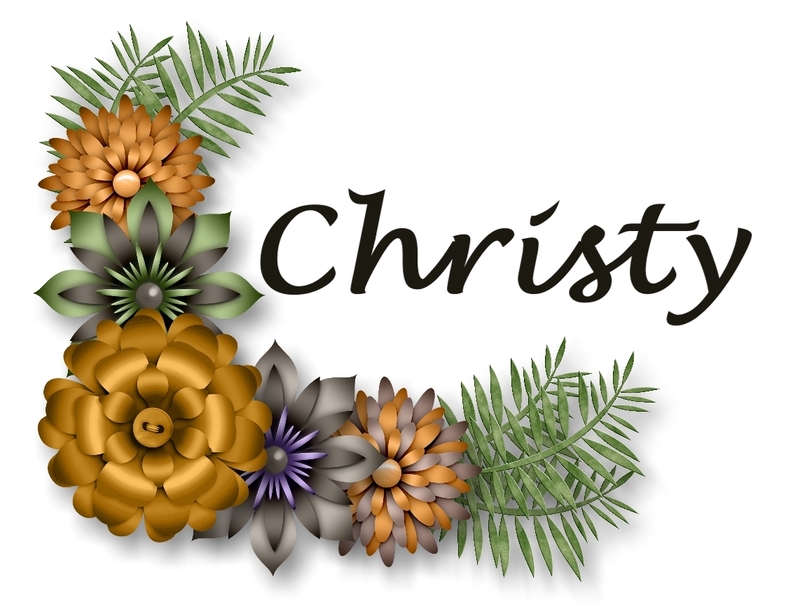 Color the bird's beak with the Daffodil Delight Dark Stampin' Blends Marker. Die-cut the rhino out with the largest circle die from the Stitched Shapes Framelits Dies. Color the ground line below the rhino with the Dark Call Me Clover marker from the Call Me Clover Combo Stampin' Blends Markers. Then color the all of the area below the rhino, and within the stitched area, with the Light Call Me Clover marker. Die-cut the last Call Me Clover piece with the largest scallop circle die from the Layering Circles Framelits Dies. Attach the rhino circle to the center of the scallop circle. Attach two ribbon pieces to the bottom, left of the scallop circle, attaching the top ends of the ribbon pieces to the back of the scallop circle with scotch tape. Attach the other two ribbon pieces to the top, right of the scallop circle the same way. 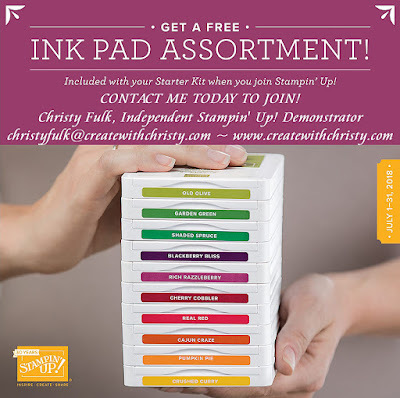 Attach the whole thing to the card, over the DSP strip, using Stampin' Dimensionals. Stamp the "thank you..." stamp to the center of the Lemon Lime Twist piece using the Memento Pad. Cut both ends of the piece at an angle. Put SNAIL Adhesive onto the back of the right side of the piece, and one Stampin' Dimensional onto the back of the right side. Then, attach it to the bottom, right of the circle (see picture). Hurry! Ends THIS Tuesday, July 31, 2018 @ midnight!